Acting as a great way to define your home’s lovely outside space, our range of beautiful glass verandas create a much appreciated outside room whenever you need it, come rain or shine. 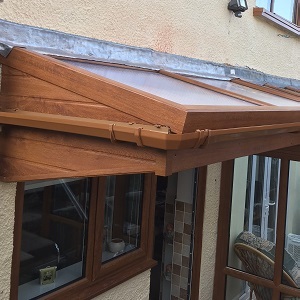 Especially for those lucky enough to have a patio, once erecting a glass veranda from A-Rated Home Improvements, hosting the odd BBQ or garden party instantly becomes a breeze! Every glass veranda we sell comes in a bespoke size and shape that’s been specifically tailored to your outside living space, whether its large or small, square or tapered – we can cater for all, so that no one needs to miss out on those relaxing summer evenings in the garden. 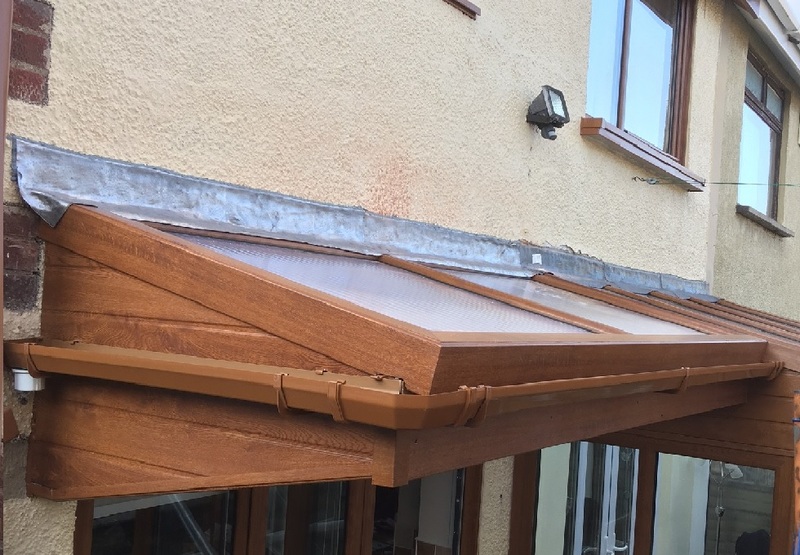 What’s more, glass verandas don’t require any intense building work as with conservatories, being cleanly fitted within only two days. Glass verandas don’t require any planning permission, meaning you don’t need to worry about undergoing a rigorous process when considering one for the back of your home. Utilising the same high specification of glass we use for our windows and doors, sufficient protection from UV rays is always a given, being sure to never prevent the natural sunlight from penetrating the veranda and contributing to the bright atmosphere. I had my windows changed by A Rated, they were great. The salesman was happy to meet me after I had finished work which was very helpful, and he quoted me a very fair price. They did a great job and they left no mess behind, I would definitely use them again. A-Rated Home Improvements did a fabulous job on my conservatory. I enquired online and the Assistant Manager came out to see me to go through a design that was tailored towards my requirements. Everything was done efficiently, there was no hard sell, no pushy salesman involved, and the price was very good as well. The workmen were great, they were clearly skilled tradesmen and took their time doing the job from start to finish. I am thinking of having a porch now on the front of the house and would definitely go with A-Rated.